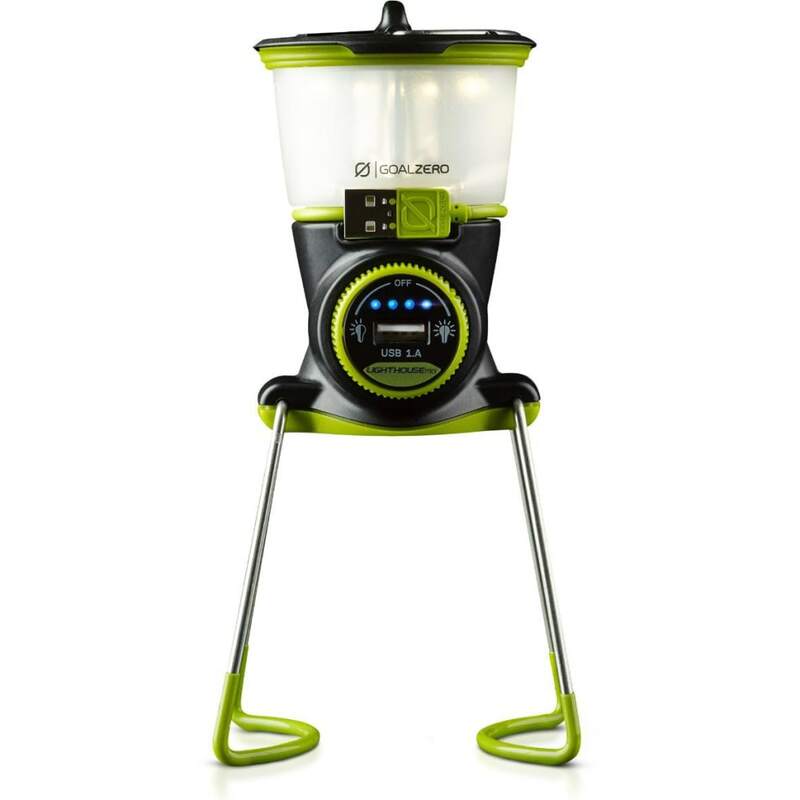 The powerful Lighthouse Mini Lantern and USB Power Hub commands attention and proves smaller is better. It's dimmable and runs for over 500 hours on low – not to mention, it'll charge your gear. Weight w/ Batteries: 8 oz.